Tillerson and McCabe are gone, but you can't fire the news. 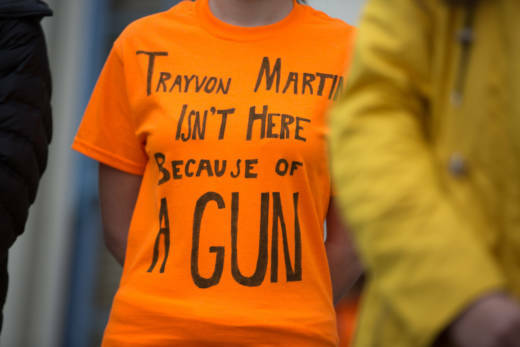 Thousands of young people across the Bay Area and the country walked out of their schools this week to protest gun violence and to remember the 17 people killed at Marjory Stoneman Douglas High School in Florida last month. 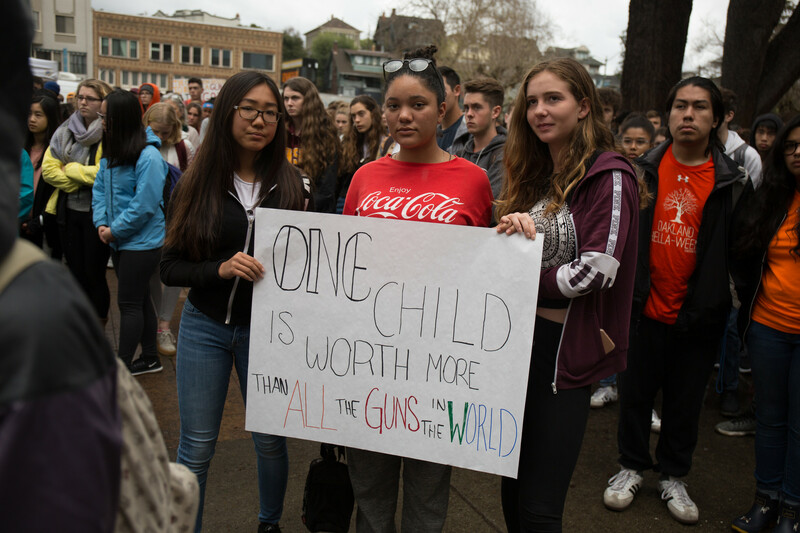 But what stood out to me most — among the chants, the impassioned pleas for action from Congress and the moments of silence — was hearing from students in Oakland who told KQED's Vanessa Rancaño that they've been dealing with gun violence for a long time, and no one has planned walkouts for them. I moved to the Bay Area in June 2016, so I've only ever known California as an uber-liberal place that is literally being sued by the federal government for trying to protect undocumented immigrants from deportation. But it hasn't always been like this. 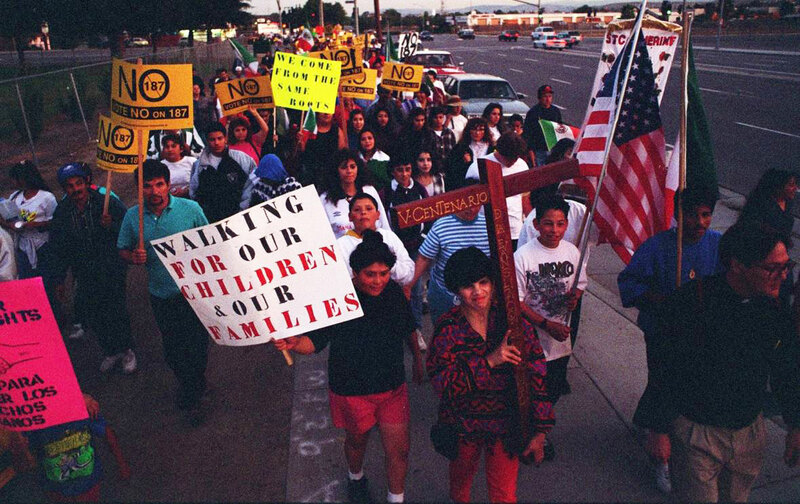 I had heard of Proposition 187, which passed in 1994 and denied undocumented immigrants access to publicly funded services before being struck down by a federal court. 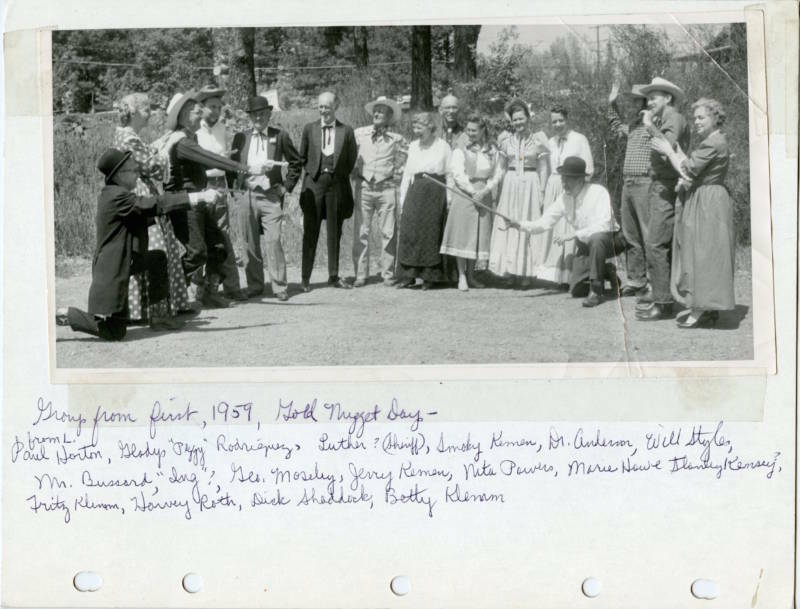 However, I didn't realize how much the debate around it changed the state's relationship with immigrants until this story from KQED's Farida Jhabvala Romero. 3. 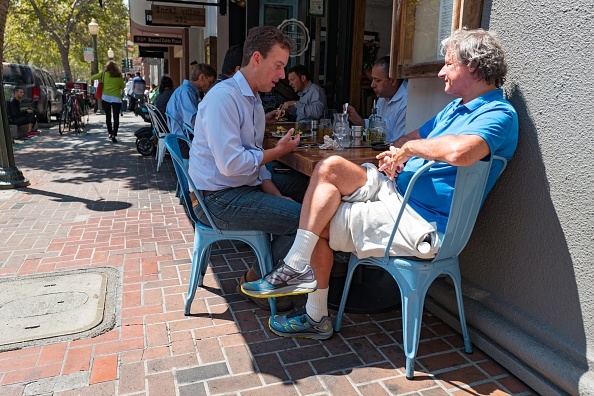 What does it mean to be 'middle class' in Palo Alto? There are people living in Palo Alto making $400,000 who see themselves as middle class. As someone living on a journalist's salary, that sounds bonkers. But as someone who lives in Palo Alto, it makes a little more sense. Everything (especially housing) in Palo Alto is so expensive and so many folks at Stanford and working in tech are so wealthy, that I can see how the definition of "middle class" can get warped. KQED's Tonya Mosley wrote a fascinating story that gets into all of these complexities of what it means to be "middle class" in one of the richest parts of the country. It's called Paradise. That's its real name. It's home to the largest gold nugget ever found. 54 pounds! That's like six newborn babies worth of gold. 5. 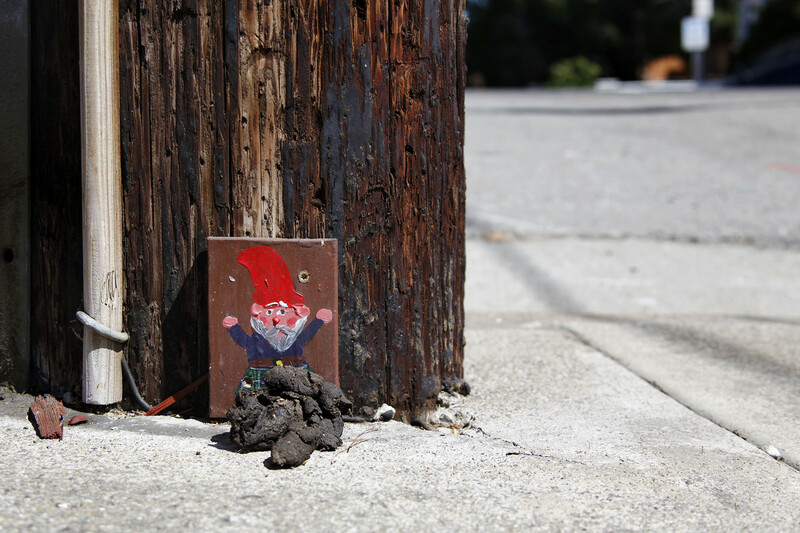 Why are there thousands of gnomes all over Oakland? I generally hate gnomes. They're small, creepy and generally off-putting. But the story of how thousands of tiny, hand-painted wooden gnomes were sprinkled across Oakland's utility poles is genuinely heartwarming. In the newest episode of the Bay Curious podcast, they track down the mystery man behind the gnomes and learn why the heck anyone would paint and post thousands of gnomes around town. It's guaranteed to make you smile. KQED reporters and photographers captured some amazing images of the young people who walked out of their classes on Wednesday.